A galleon under prehistoric seas, an uninhabited ark in which animals of the past are revived in the digital age, a walk in time, a ‘dive into the sea in which we have not swum. 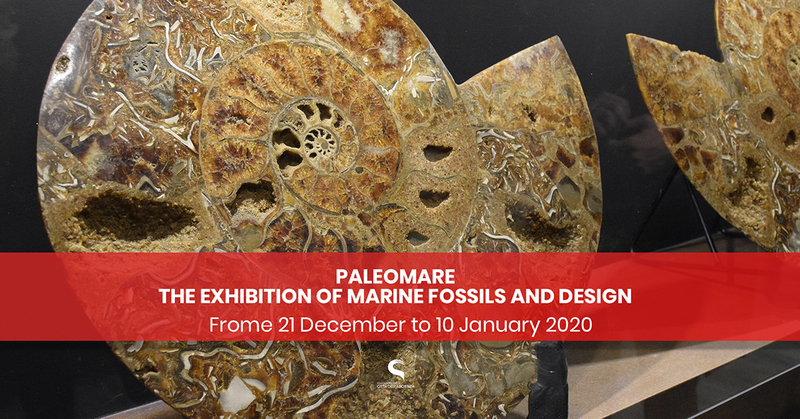 Paleomare is an exhibition of fossils and design of the Mineral Art Gallery. An evolutionary link between the present sea and the Paleozoic sea, an exaltation of matter, of the form and color of the past put into relation with the present, a celebration of the exceptional nature of fossilization as an image of time, as an indissoluble trace of the evolution. Paleomare is a portal that allows a space-time gap of many millions of years. 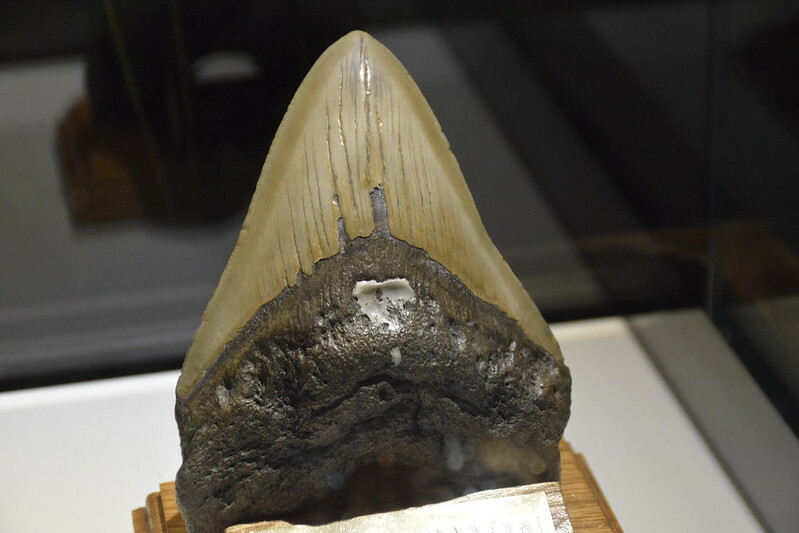 The exhibition collects a collection of Paleozoic, Mesozoic and Quaternary fossils, of marine origin, small and giant animals lived in the past, thanks to which the history of our land has taken shape. The leit motiv of the exhibition is a walk along the spiral of time, through fossils identifying the ages to be told. The route allows visitors to take a trip in the “time” of 4.5 billion years a / r. Paleomare is an exhibition of fossils and design that hopes to stimulate visitors curiosity and attraction towards a new current already in vogue in various parts of the world, and of which Mag is promoter in Italy, enhancing the beauty and the rarity of fossils like the scientific importance for chronostratigraphy. So the fossils are important and functional for the reconstruction of an evolutionary line but also beautiful rare and elegant, unique elements that bring in itself valuable information that were formed thanks to an idyllic randomness of events unrepeatable intentionally. A perfect marriage between art and science where the supreme author is exclusively mother nature.